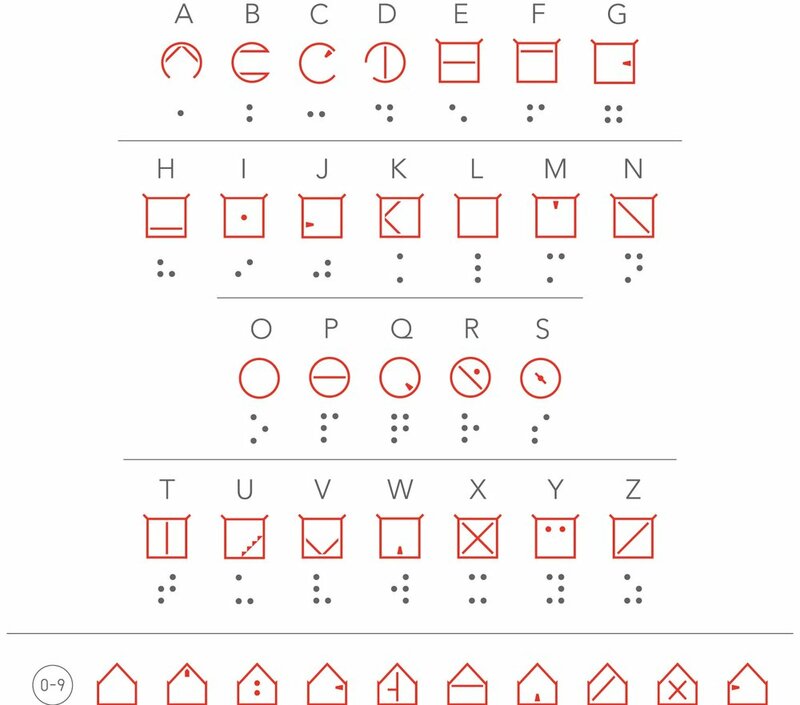 Based on the Roman alphabet, ELIA Frames™ is intuitive to learn. Let's try your hand at the following apps to test your knowledge of the ELIA Frames™ font. The application above switches between the Roman alphabet capital letters and the ELIA Frames™ capital letters. ELIA lowercase letters differ from capital letters only in that there is no dot on the top of the frame. The application above allows you to enter your own text and compare the Roman alphabet and the ELIA Frames™. Here is a quiz that tests your familiarity with the ELIA Frames™. TYPE THE ROMAN LETTER THAT CORRESPONDS TO THE ELIA LETTER. TYPE THE ROMAN LETTERS THAT CORRESPONDS TO THE ELIA WORD.